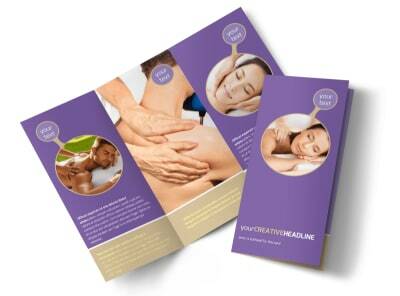 Customize our Massage Therapy Flyer Template and more! 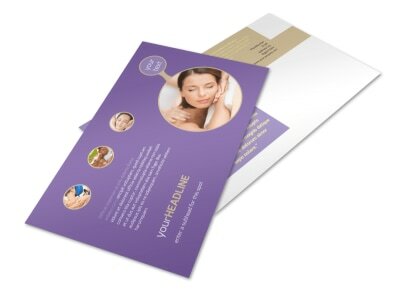 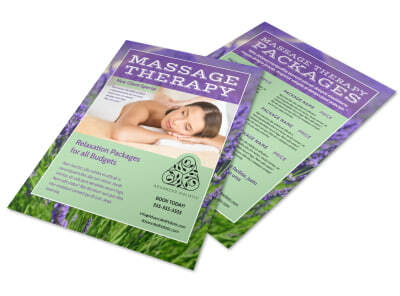 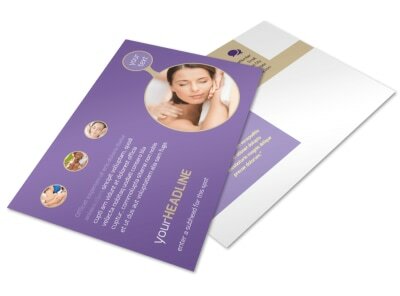 Work the kinks out of your marketing plan with custom massage therapy flyers. 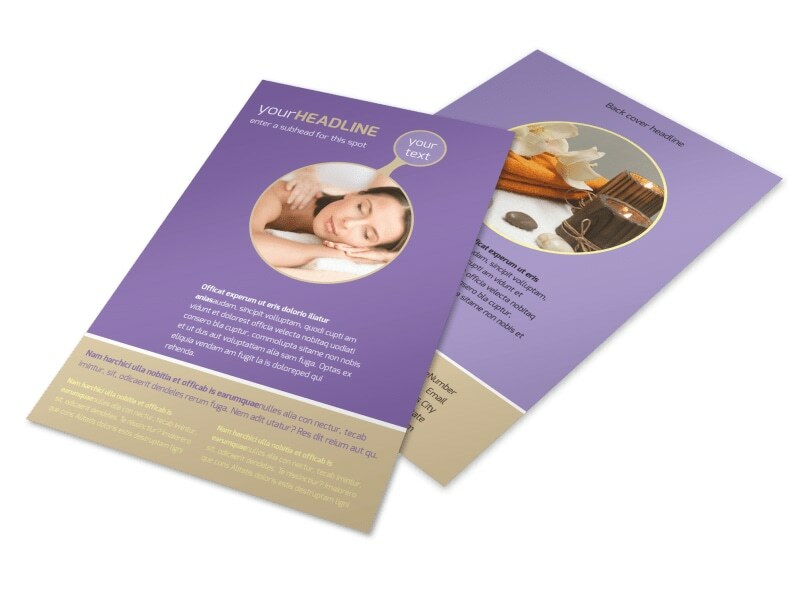 Customize your design in minutes using our online editor, getting recipients excited with a rundown of your services, specials, and promotions using photos, text, and other elements. 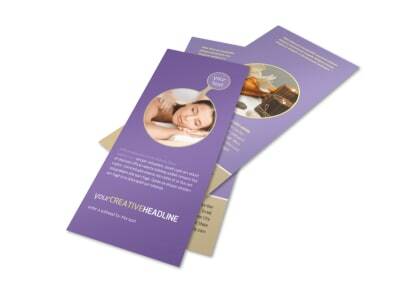 Enjoy a print-ready design with just a few clicks now.